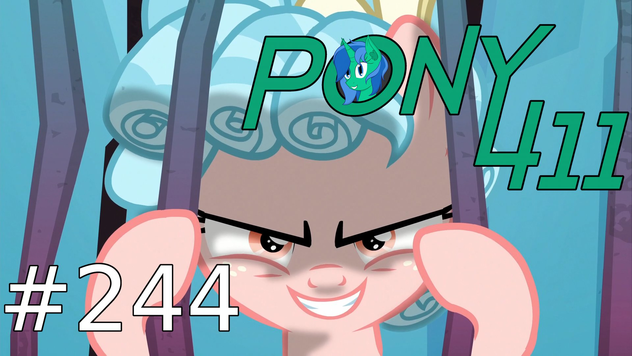 Nemesis and Alca7raz then have a quick review of the newest MLP comic, Friendship is Magic #72! In which Applejack and Apple Bloom bake a pie. It's more interesting than it sounds. Plus, they talk about season 9! Specifically, what they want to see. And not see. Finally, some Fan Content with 2 songs and a fanfic. So tune in!